- 3. 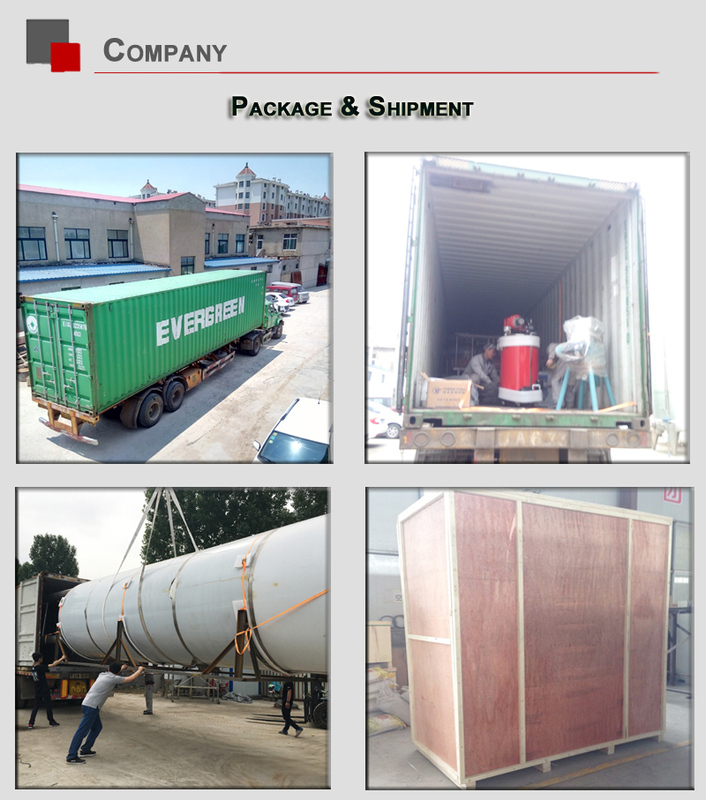 Up to export standard, Suitable for delivery. - 4. By bulk carrier or independent containers, the size and quantity rely on the configurations and capacity. 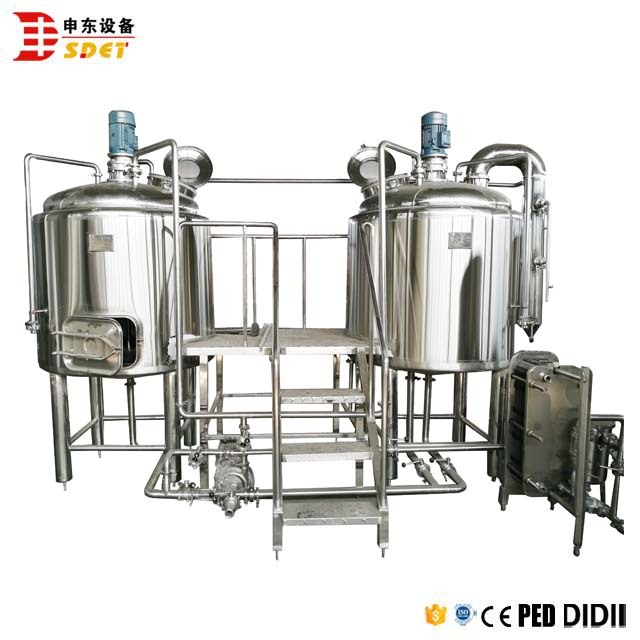 -- Brewery system 200l beer brewing equipment is a good choice for ginshop, barbecue, restaurant who brew beer for customer at scene. 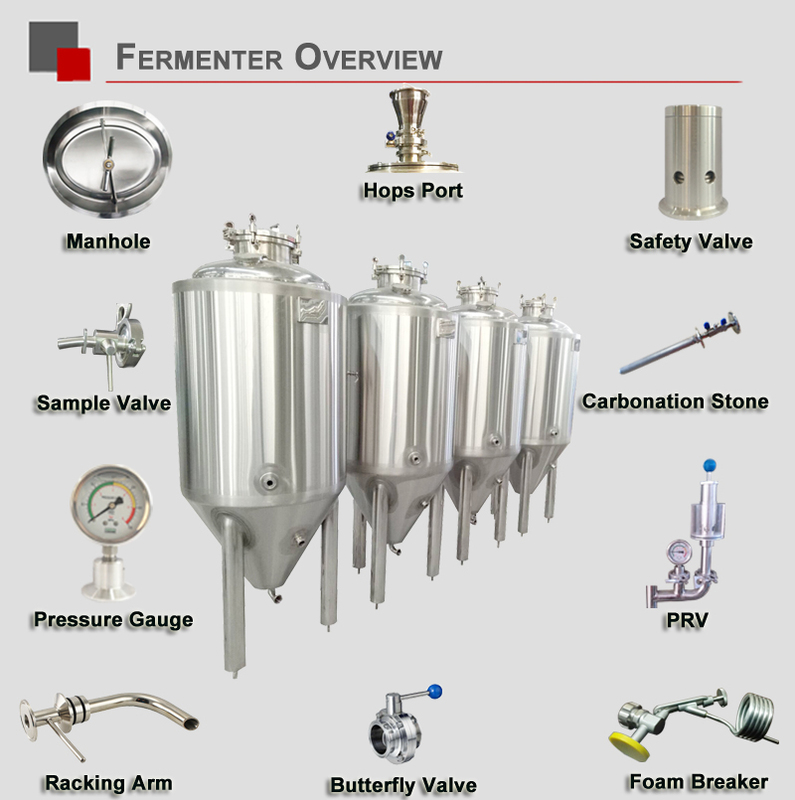 -- Brew master make their beer attractive to consumer by unique brewing process and distinctive beer taste using our micro beer equipment. 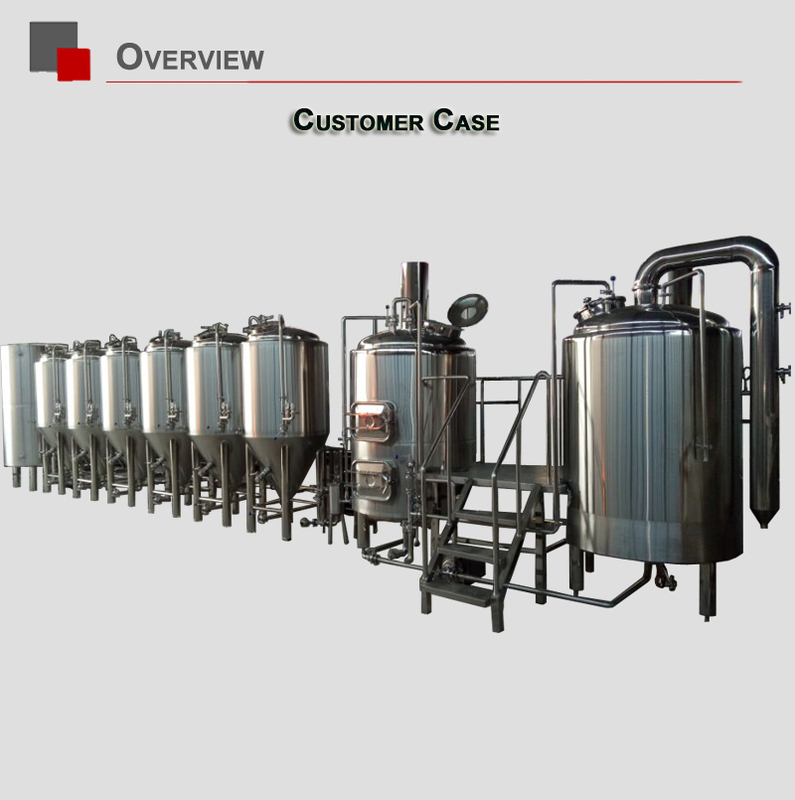 -- 200l beer brewing equipment is a set of popular mirco brewing system. 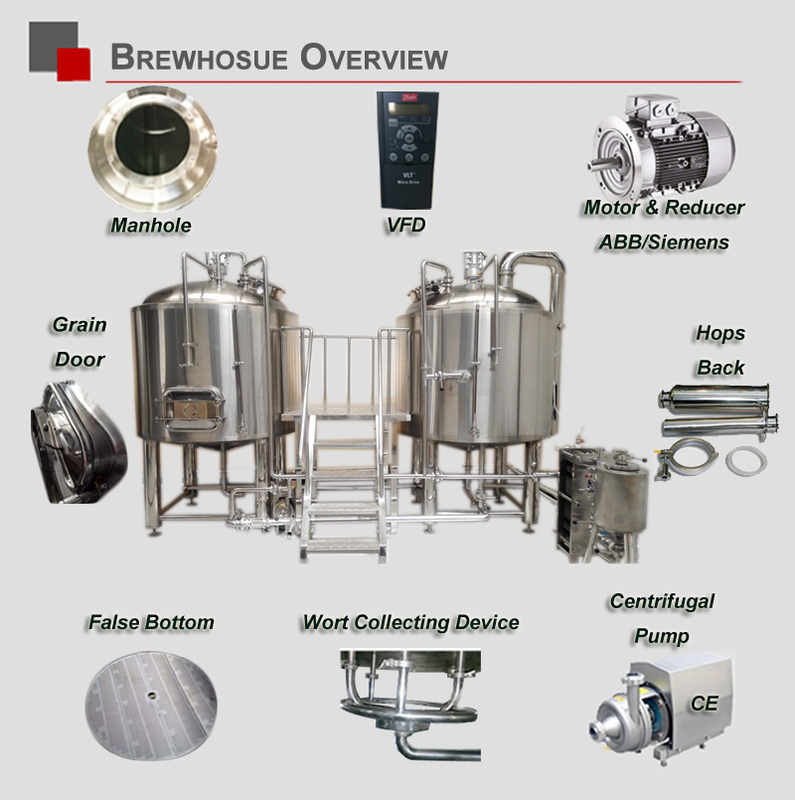 200l beer brewing equipment enables production of all styles of beer. Mash tun To finish the 4 process: mashing, fitration, boiling, whirlpool. Use for Glycol water tank for cooling wort. Show and control all the tank's temperature and motors and pumps show on/off. Use for all the tanks when it finish the brewing. Options: Automatic exhaust device(frequency converting control), bottom door of grain removal. 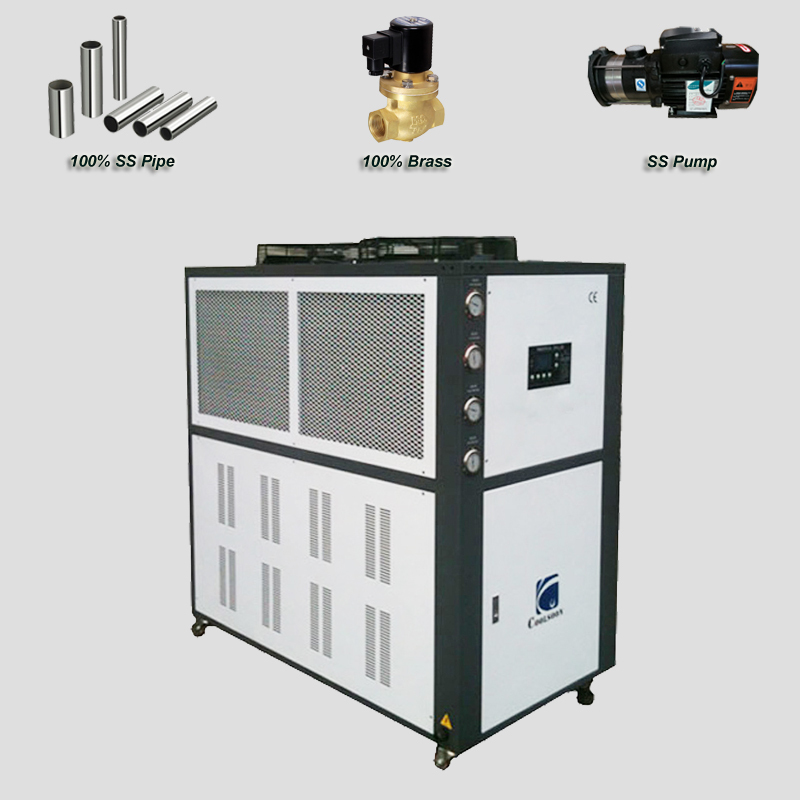 Digital PID semi-automatic control system, operation and maintenance is simple and convenient. 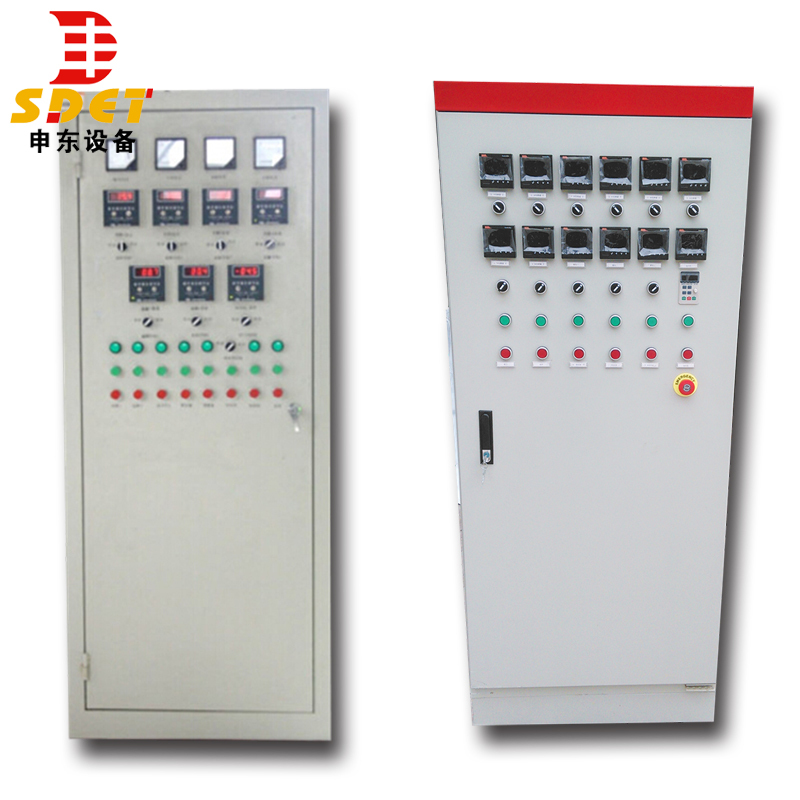 PLC automatic control system, stable performance, automatic preserve recipe and historical data. Option : remote control. All low- voltage components are ABB, Schneider and SIMENS brand. Configuration Normally we will equip glycol tank, chillers, and ice water pumps. - Shandong Shendong Equipment Technology Co., Ltd. is a professional beer brewing equipment and brewing ISP, including the variety of large and small, micro brewing equipment, factory brewing equipment, hotel beer brewing equipment, bar and teaching laboratories beer equipment, as well as beer the attachment of the device, the external auxiliary equipment, control equipment, beer brewing, the main and auxiliary supply of raw materials, brewing techniques, training and other services. 1. 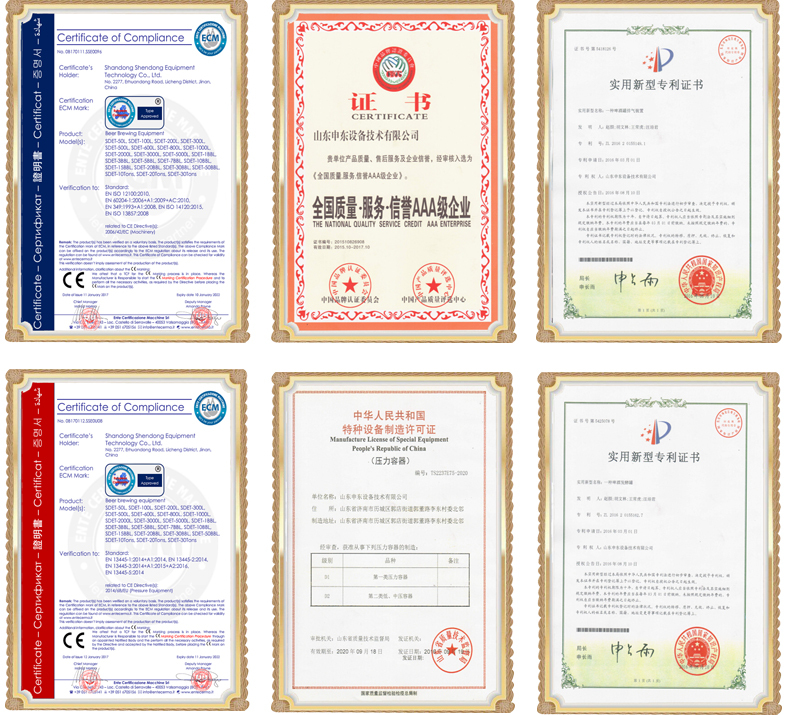 Our brewing equipment has gained a series of patent certificates and certification, such as CE certificate, PED certificate, pressure vessel manufacturing license and a series of certification. 2. 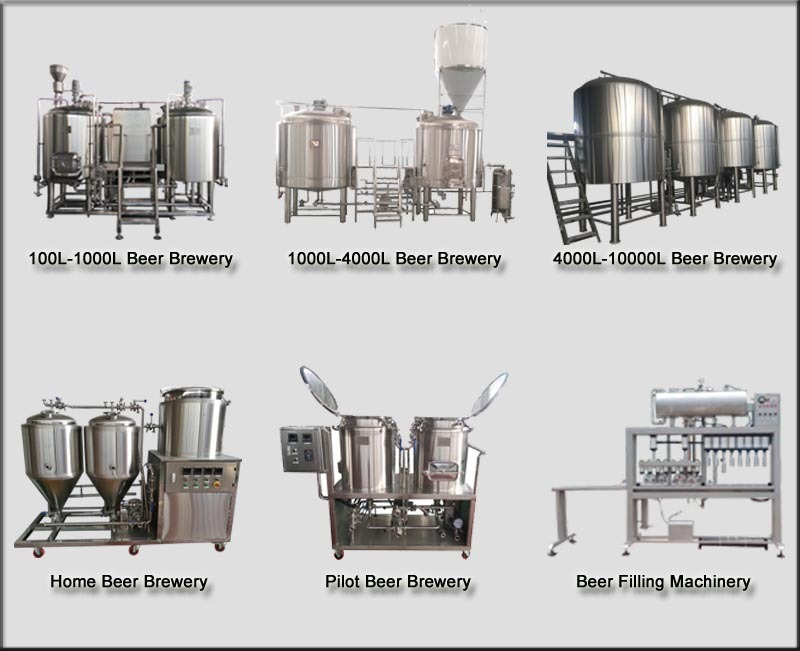 We have more than 10 kinds of patent in brewing equipment field. 3. 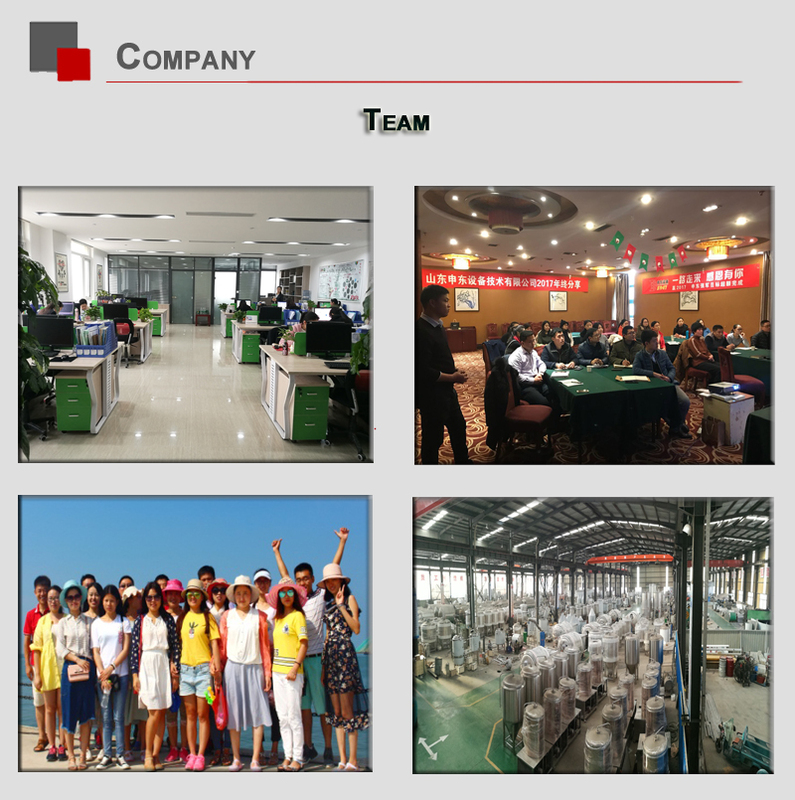 Not every factory has the manufacture license of special equipment, and we have the license. - Provide 3D and CAD layout drawing within 5 working days after get buyer’s building plan. - Provide 5 years complete warranty for tanks body and life-time maintenance service; All of the accessories and auxiliaries facilities guaranteed for one year. 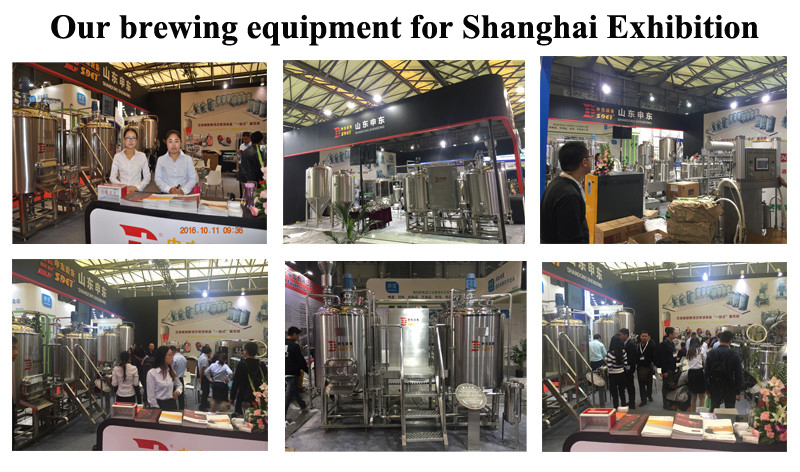 Shandong Shendong Equipment Technology Co., Ltd attends many beer brewery equipment exhibtions, in April pf 2016, we attended the professional beer brewing equipment fair that is Craft Brewer Conference(CBC) in Philadelphia of USA; we attend the Shanghai International Brew&Beverage Manufacturing Technology and Equipment Exhibition(CBBE) in October of 2016; we attend the the exhibition of China Brew China Beverage in Beijing during 2016. Recently, we have attended the exhibition in Nanjing. 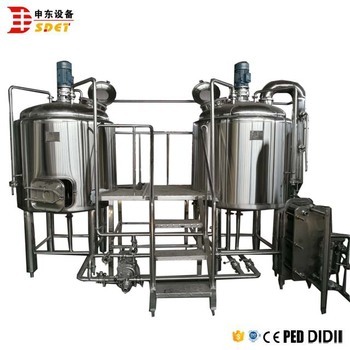 More and more customers come to consult our beer brewery equipment. And we will participate in the exhibition in Munich, Germany. 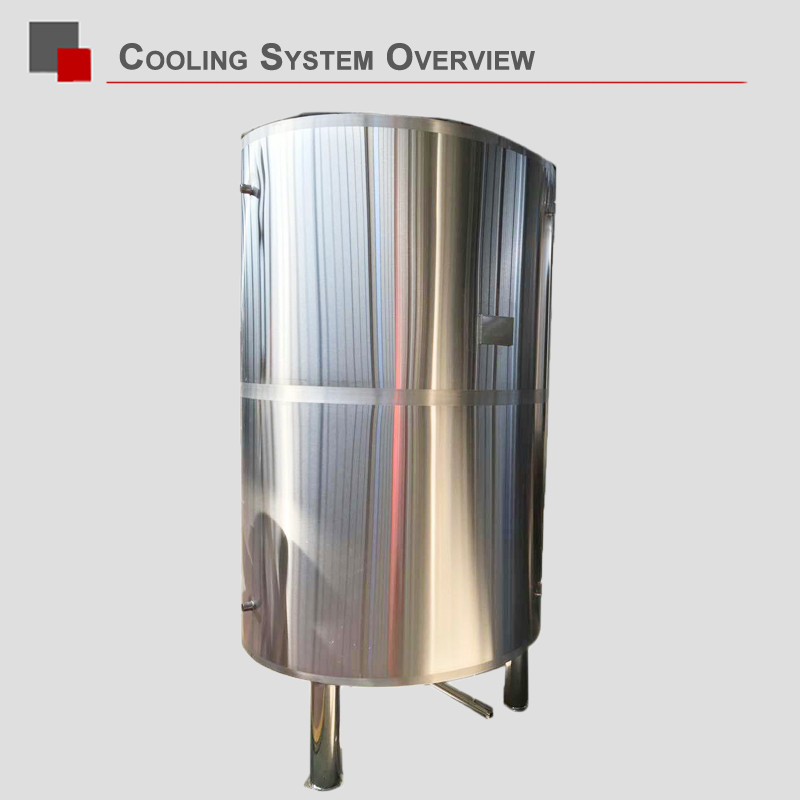 A: We are a professional brewery stainless steel tank manufacturer in this field. 2. Q: How any years does your warranty ? A: The main equipment for 5 years, auxiliary ones for 1 year. 3. Q: How to use your machine? A: We have paper instructions in English, and we will teach till you do it well. 4. Q: Is it possible to supply installation in my country? 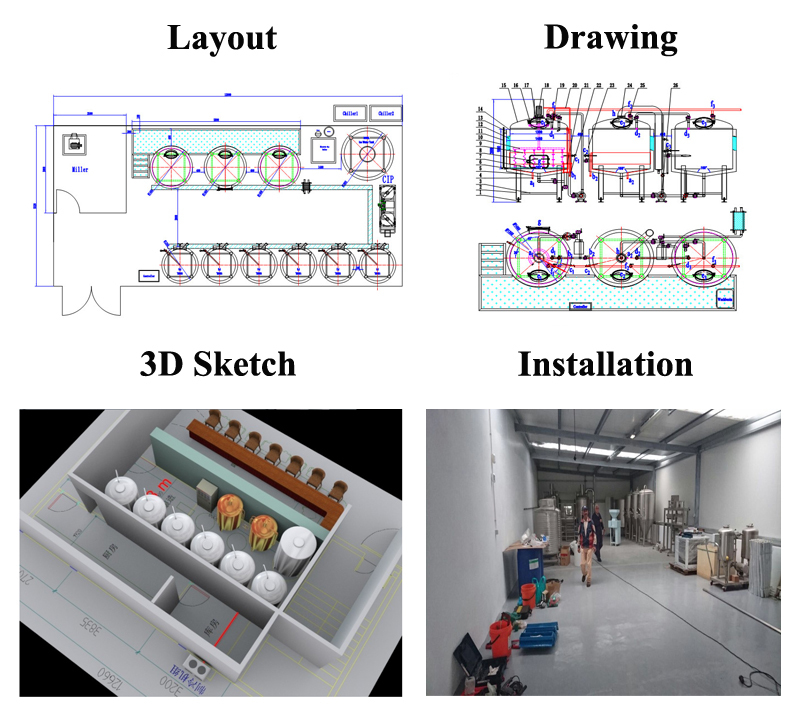 A: Yes, our engineers can go to your place and teach your person installation and brewing. 5. Q: If machine has any problem after I used it, how could I do? A:Free parts send to you in machine warranty period if machine have any problem. Please feel free contact us if your machine have any problem. we will give you 24hours service from phone and mails.